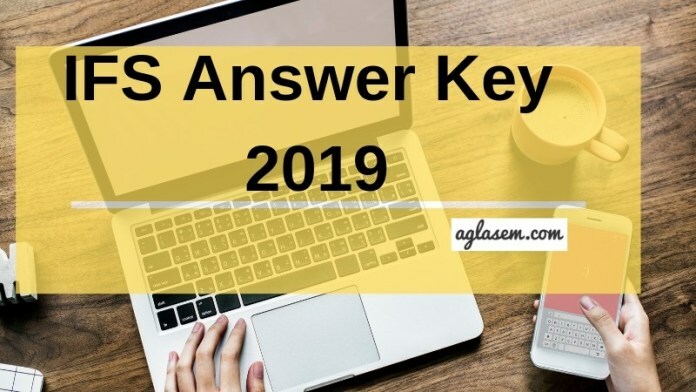 IFS Answer Key 2019 – Union Public Service Commission (UPSC) will release the UPSC IFS 2019 Answer Key. The answer key will be released at the official website i.e. upsc.gov.in. IFS 2019 Preliminary Examination will be conducted on June 02, 2019 and after the successful conduction of the examination answer key will be released. The preliminary examination will be having objective types question so for this answer key is released but the mains examination is subjective in nature so for mains answer key will be not released. From this page, candidates will get full information regarding IFS Answer Key 2019. Answer Key helps the candidates in estimating the correct scores. From the IFS Answer Key 2019 candidates also estimate the chance of qualifying the examination. For more information regarding IFS 2019 Answer Key check the schedule given below. Answer Key: The IFS Answer Key 2019 will be available at upsc.gov.in. 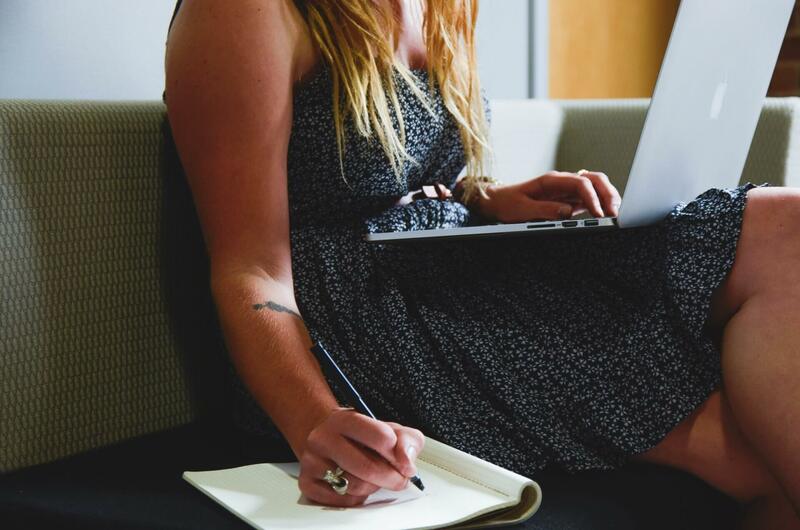 How To Check IFS Answer Key 2019? The candidates can follow the steps given below for checking the IFS Answer Key 2019. After checking the answer key candidates should take the print out of it for future reference. Thereafter, answer key pdf will open a new tab. Click on the download option for downloading the IFS Answer Key 2019. How To Calculate Correct Scores From IFS Answer Key 2019? The candidates who want to calculate correct scores in the examination those should follow the marking scheme. The candidates who do not know about the marking scheme those will be unable to estimate the correct scores of IFS 2019 examination. From below check the making scheme and exam pattern if the IFS Preliminary Examination 2019. Marking Scheme – There will be negative marking for incorrect answer. Preliminary Exam Pattern – Preliminary Examination will consist of 2 paper i.e. paper 1 and paper 2. For each stage of the examination separate result will be declared. At first result for the preliminary exam will be declared. The result will be declared on the official website. IFS Result 2019 will be purely based on the candidate’s performance and it will contain the name and roll number of the qualified candidates. After the conduction of the final round, the final result will be declared by the UPSC. Union Public Service Commission conducts Indian Forest Service examination. UPSC is one of the most popular and prominent government organization in India which is responsible to organize the Civil Services exams and other central government recruitment exams. IFS is one of those examinations. UPSC Indian Forest Service Exam held in three stages. Generally, the first stage in the examination is prelims examination takes place in the month of June – July. And the Main examination takes place in the month of December. The nature of the examination is offline, which is quite obvious is pen-paper mode. Prelims examination will be objective type and main will be subjective. The last stage is the personality test, which is basically an interview. The purpose of the interview is to test the Candidates suitability for the post and the service.